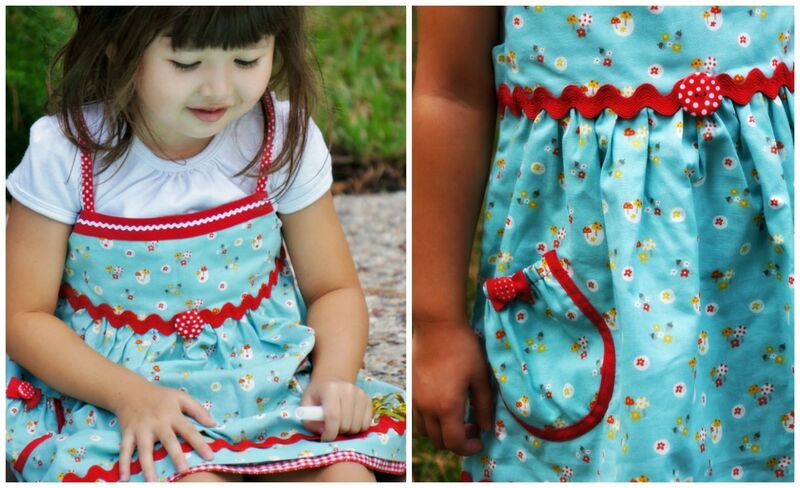 This course is great for everyone who wants to sew a quick and absolutely gorgeous, little summer dress. 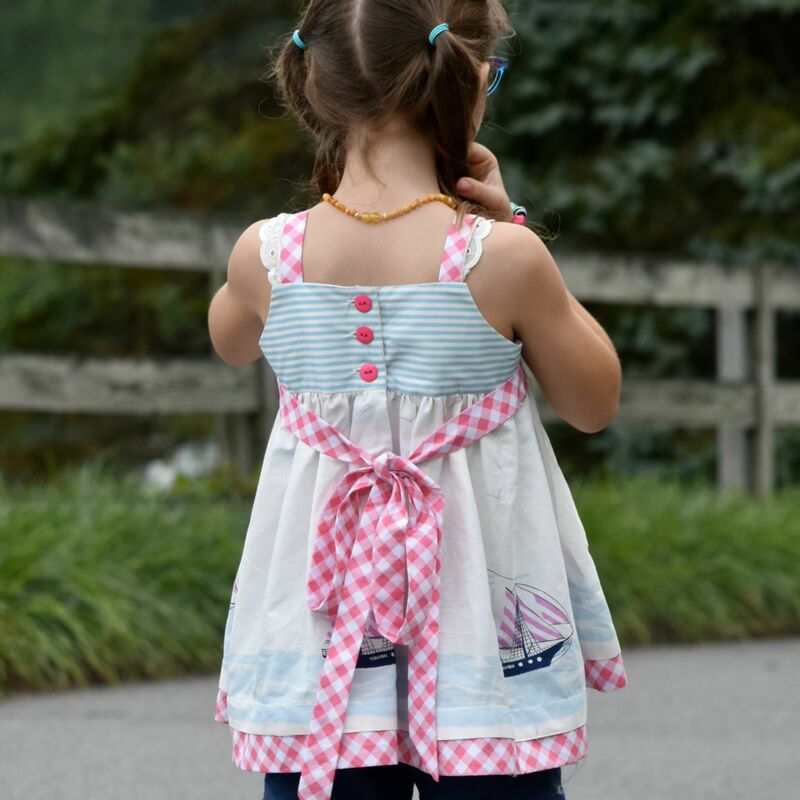 Natalie is a lovely sun dress sewing pattern that comes with 28 pages of detailed charts, tricks and tips so you can learn how to sew professional clothing easily. It also has lots of options so you can choose to keep it simple or add little flourishes as you go. This pattern creates the illusion of a full petticoat skirt and has two different sashes – all in one pattern! Another pattern from us which you will be sewing again and again.